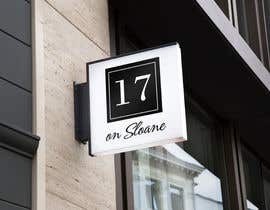 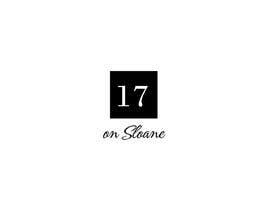 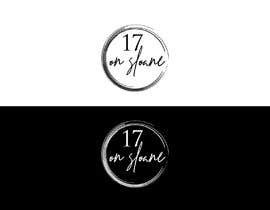 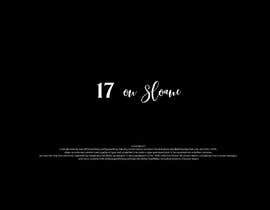 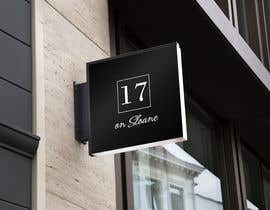 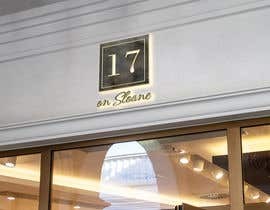 17 on Sloane is the name of the restaurant. 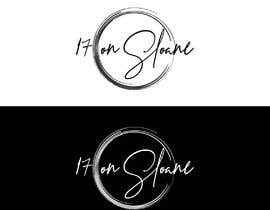 I want a luxury and classy logo to match the target audience. 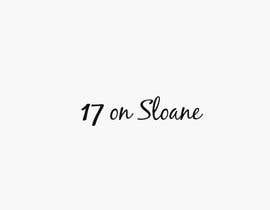 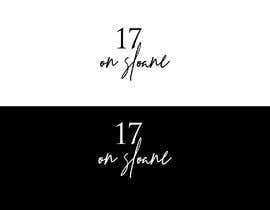 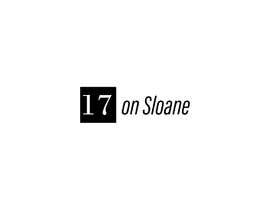 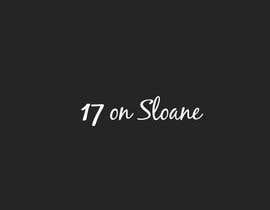 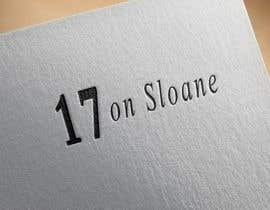 17 should be in bold, with the "on Sloane" being in italic/cursive font. 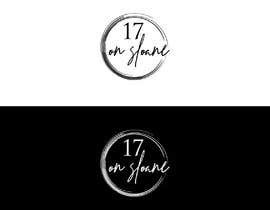 Black and White colours preferred. 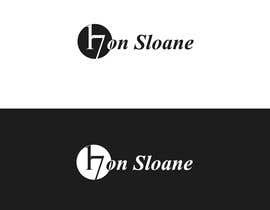 Don't want a complicated logo. 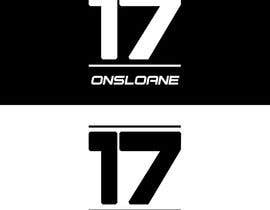 please check entry #168 #210 #211 Thank you.